Biznext India: London based Mining and Commodities conglomerate Vedanta on Moday said that its subsidiary Cairn India Holdings Ltd’s investment in Anglo American Plc has met all the Government and Statutory requirements. “The investment now has full capital and downside protection to ensure that the interests of Vedanta Limited shareholders’ are protected. The investment was made on an arm’s length basis in December 2018, after meeting all governance requirements. The economic interest was valued by an independent valuer and approved by the boards of CIHL and Vedanta Ltd. This was voluntarily and transparently disclosed in the December quarter results. We remain committed at all times to act in the interest of all shareholders and look forward to continued engagement with them” the company said in a regulatory filing. 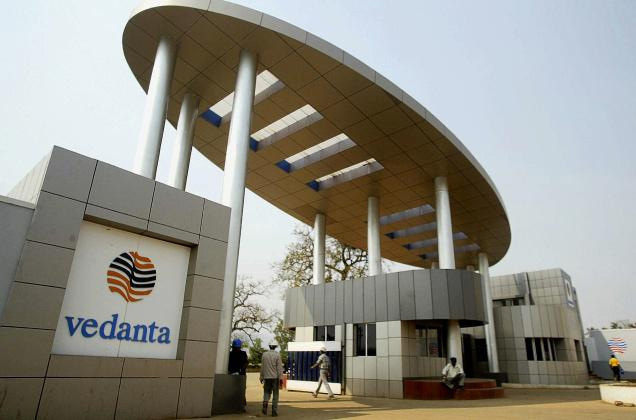 Volcan Investments Limited (Volcan) and Vedanta Resources Limited, the parent companies of Vedanta Limited, holding more than 50%, have played a significant role in shaping and building Vedanta Limited businesses in a visionary and entrepreneurial manner. Volcan owns a 21% stake (voting interest) in Anglo American Plc (AA Plc). AA Plc is a globally diversified mining business that comprises of De Beers (largest diamond producer), copper, platinum and other precious metals, iron ore, coal and nickel. Cairn India Holdings Limited (CIHL), an overseas subsidiary of the Company, was offered the opportunity by Volcan to invest some of its surplus cash resources in a structured investment representing the economic interest in upside potential of about 24.71 million shares ( around 1.8% of outstanding shares) of AA Plc. The structure provides significantly higher returns compared to other overseas cash management investments that would typically return around 2%. After careful consideration of the risk adjusted returns of this opportunity relative to other available investments, it elected to invest a portion (which is less than 5% of Group’s cash and cash equivalent of around US$5.0bn) of its available cash resources, as part of its cash management activity. The ownership of the underlying shares, and the associated voting interest, remains with Volcan.